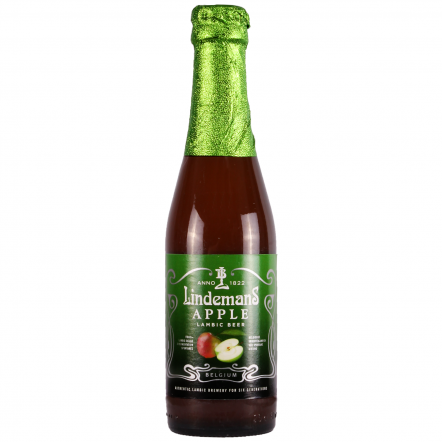 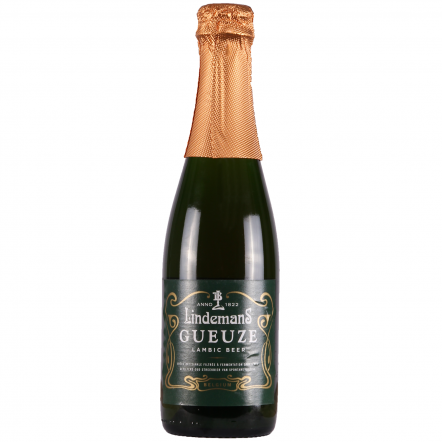 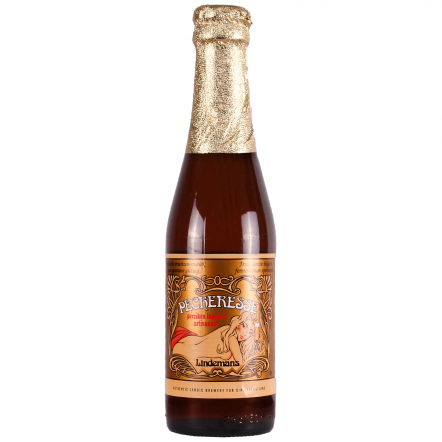 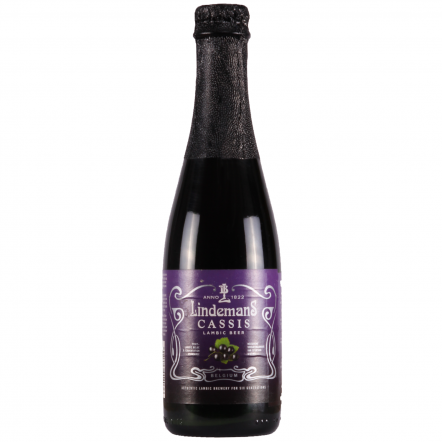 As the biggest lambic brewer in Belgium, Lindemans offers those new to sour beer an easier way in. 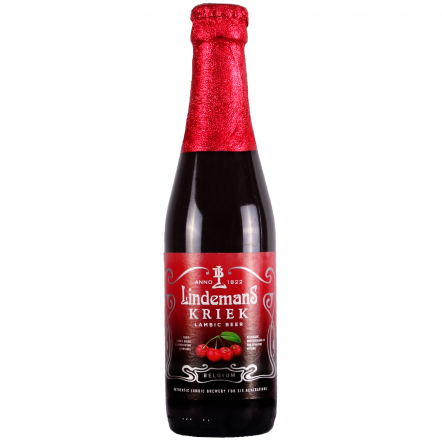 With the exception of their fantastic Oud Kriek, their beers are sweeter than the others' and full of a sherberty sweetness that makes most of them fantastic dessert beers.Even so, they employ all the traditional techniques of lambic brewing and also experiment with spirits. 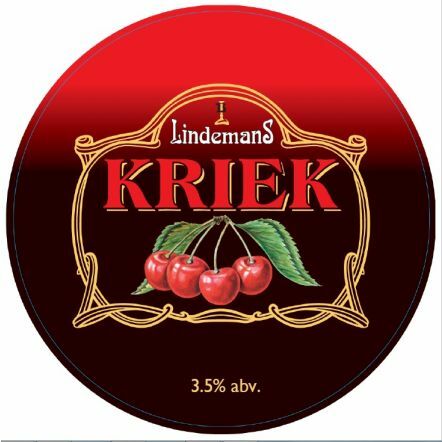 Their cherry beer is one of our biggest sellers and with good reason.